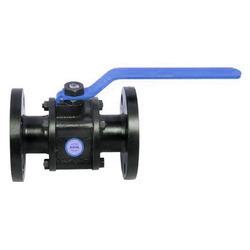 Leading Manufacturer of chemical valve and cast iron valves from Ahmedabad. We are dedicated to continuous offering an extensive range of superior quality Chemical Valve. 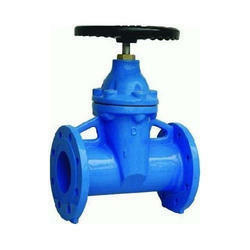 We are well-known as one of the prestigious organization in providing a wide range of Cast Iron Valves.